This will be our fourth year of cruises on the Songo River Queen, and this is one of only two this summer.. 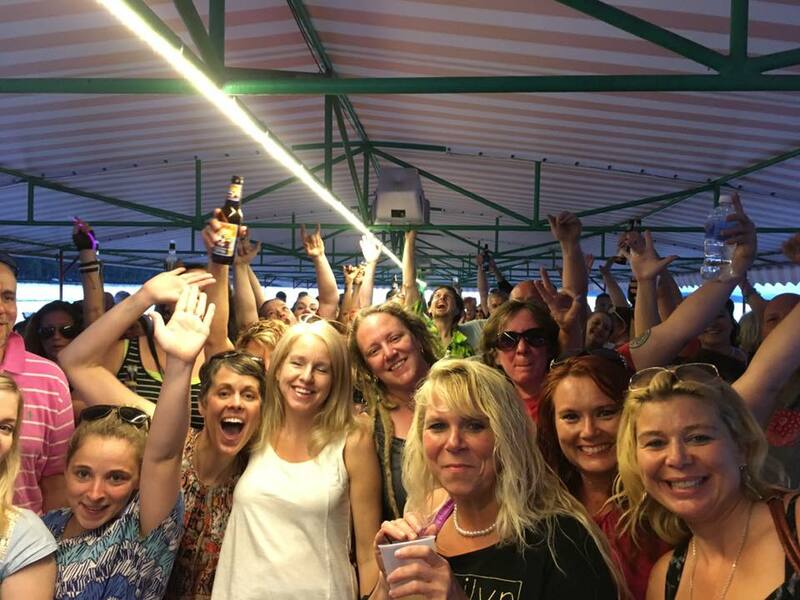 The Songo River Queen is a HUGE boat with a covered top and bottom deck and a bar, and it’s ready to party! Boarding starts 1 hour prior to the cruise at 6pm and you need to be safely on the boat by 6:45 as we close the gate for boarding. Get there early so you can settle in and grab a drink and your spot on the dancing deck. Food is allowed on the boat and there is a snack bar on the dock to grab something before you board. ABSOLUTELY NO SMOKING! 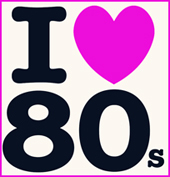 80’s attire encouraged, our fans love to dress 80’s and earn a chance to come up and sing with the band! Tickets are $25 and will be sold only prior to the event, no refunds, and the cruise will go on rain or shine due to the covered deck. Boat capacity for band cruises is 150, so get your tickets immediately. This will sell out quickly! 21 plus cruise! The bar is CASH ONLY so make sure you’ve hit the ATM! Anyone who does not get a ticket before sell out can be put on a waiting list to try to get on the boat the day of the cruise if there are no shows.